Home | PARTY SUPPLIES | DINOSAUR PARTY | Giant T-rex Dinosaur Cardboard Stand Up 57" x 57"
Giant T-rex Dinosaur Cardboard Stand Up 57" x 57"
Giant Jurassic World T-rex Cardboard Dinosaur Stand up is a perfect decoration for indoor and outdoor. Kids will enjoy Jurassic World T-rex at their dinosaur birthdays. Take photos of all the kids with our Tyrannosaurus rex and send with your thank you notes! 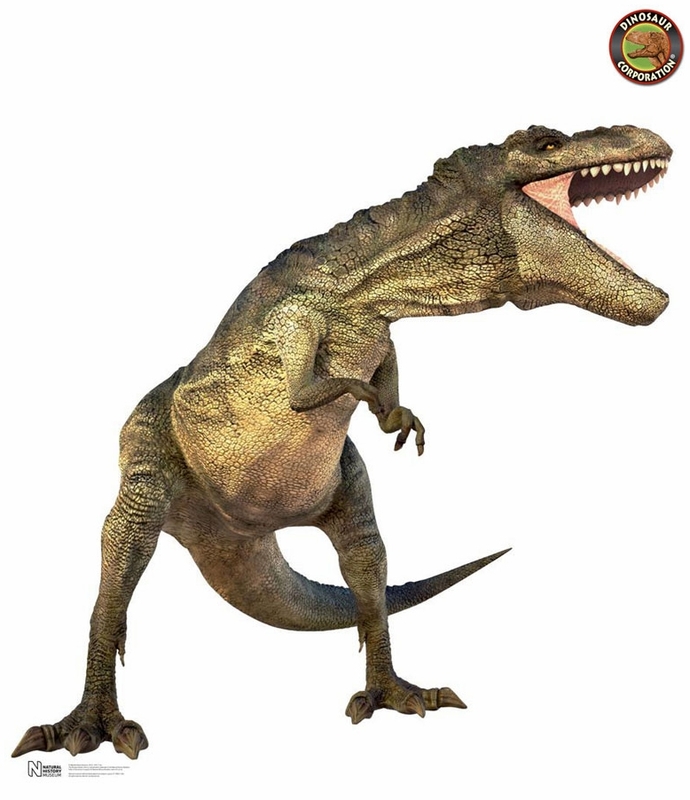 Great dinosaur cardboard cutouts for kids loving Jurassic World!